For decades, IBM shaped the way the world did business. IBM products were in every large organisation, and IBM corporate culture established a management style that was imitated by companies around the globe. It was “Big Blue”, an icon. And yet over the years, IBM has gone through both failure and success, surviving flatlining revenue and forced reinvention. The company almost went out of business in the early 1990s, then came back strong with new business strategies and an emphasis on artificial intelligence (AI). In this authoritative, monumental history, James Cortada tells the story of one of the most influential American companies of the last century. Cortada, a historian who worked at IBM for many years, describes IBM’s technology breakthroughs, including the development of the punch card (used for automatic tabulation in the 1890 census), the calculation and printing of the first Social Security cheques in the 1930s, the introduction of the PC to a mass audience in the 1980s, and the company’s shift in focus from hardware to software. 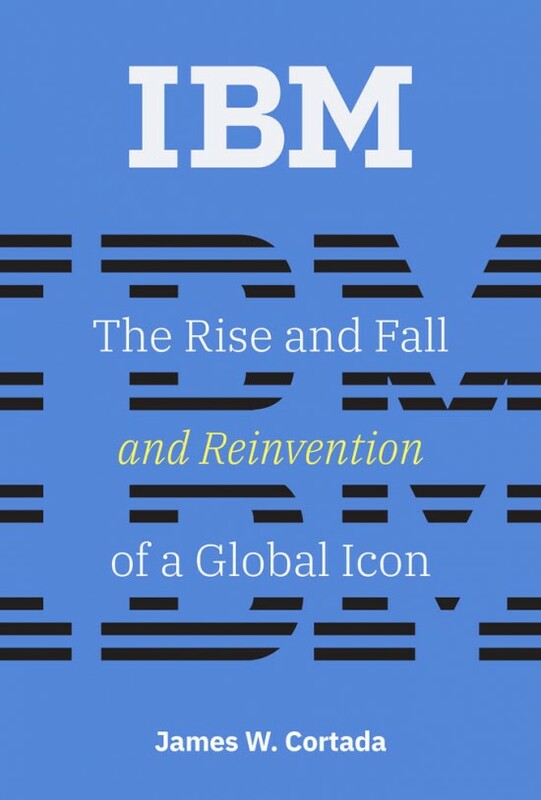 He discusses IBM’s business culture and its orientation toward employees and customers; its global expansion; regulatory and legal issues, including antitrust litigation; and the track records of its CEOs. The secret to IBM’s unequalled longevity in the information technology market, Cortada shows, is its capacity to adapt to changing circumstances and technologies.